En passant is a French expression. Literally translated, it means ‘in passing‘. It is a move in the game of chess. It is used by a pawn to capture another pawn. Pawns can usually move one or two places ahead in the first move in the same rank and thereafter can advance only one square vertically ahead. They cannot move backward. Pawns can capture any piece that is present in the diagonal squares that are one ahead. 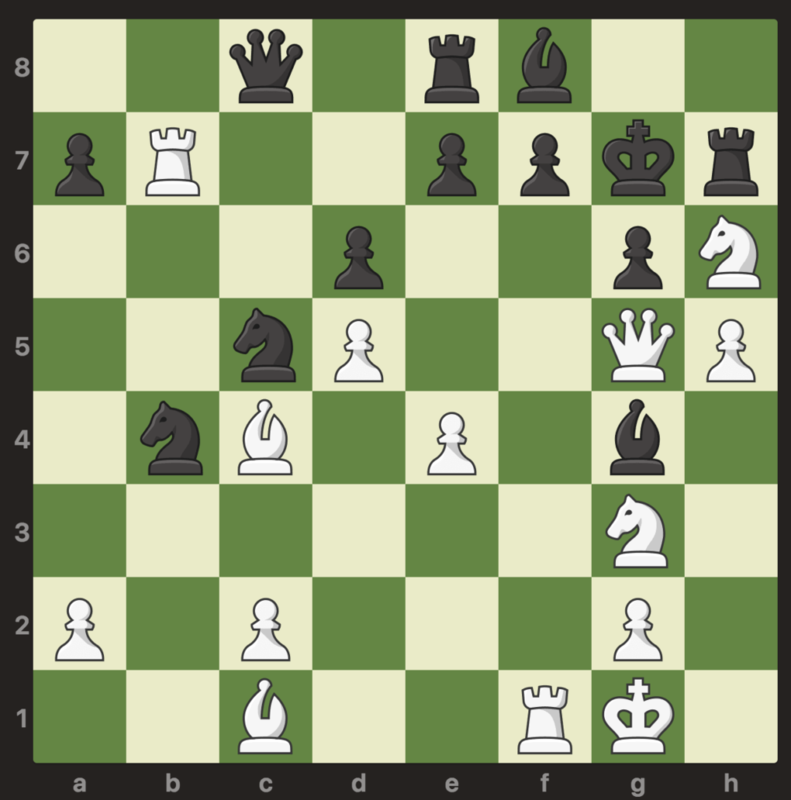 For example, here the black pawn on d5 can capture the white pawn that is present on e4. In En passant, a pawn can capture the opponent pawn that has moved two squares ahead and is adjacent to it as if it has moved only one square ahead. Here the black pawn moves to d5. The white pawn on e5 can move to e6 and capture the black pawn that is on d5. Only pawns are allowed to make the en passant move. When a pawn moves forward two spaces and there is a chance of en passant for the opponent, the opponent has to do the en passant capture in that very move else his right to use en passant in that situation is forfeited. The opponent can use the en passant move to capture another pawn that makes a similar move or use a different pawn to capture other pawns that have been put in such a situation. At the same time, pawns can capture only the opponent’s pawns and not any other pieces such as the rook or the knight using this tactic. 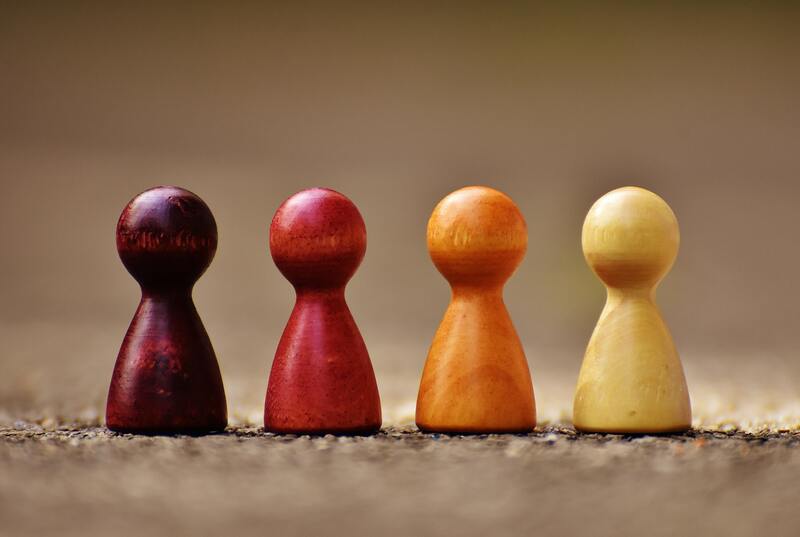 In earlier times, the pawn was allowed to move forward only one square. When this rule was changed to allow the pawn to move two spaces ahead in its first move, it became disadvantageous to the player whose pawn had already moved to the fifth rank. Without en passant, a pawn on the 5th rank could be passed by the opponent’s pawns advancing two squares, without risk of capture. Therefore around the 15th century, the en passant capture was introduced in the game. It prevents a pawn from using the two-square advance to pass an adjacent opponent pawn without the risk of being captured. Spanish chess expert, Ruy López de Segura recorded the en passant rule in his book Libro de la invencion liberal y arte del juego del axedrez in 1561. The en passant rule was adopted as soon as the rule allowing the pawn to move two squares on its first move was introduced. But the move was not widely used neither in Europe nor in Asia. The en passant rule was universally accepted only after the Italian rules were changed in 1880. 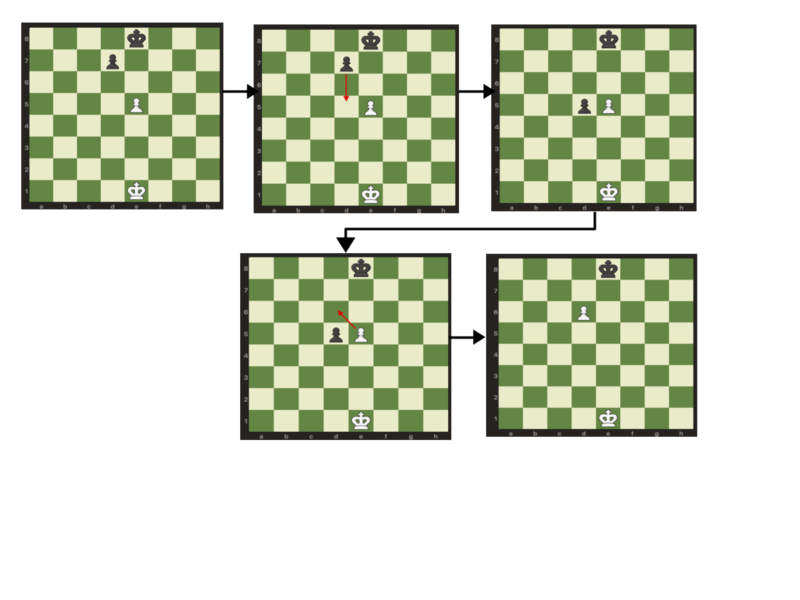 A pawn on the fifth rank can capture an enemy pawn on an adjacent file that has moved two squares in a single move, as if the pawn had moved only one square. The en passant move will be used only by pawns to capture pawns. No other pieces can do the en passant move or be captured by it. It has to be used if it is the only legal move left. It has to be used if it is the only move that will help the king out of check. though it is not mandatory to mention the move as an en passant move while recording chess moves. In the example on the right side, let us assume that the black pawn has moved two steps from g7 to g5. 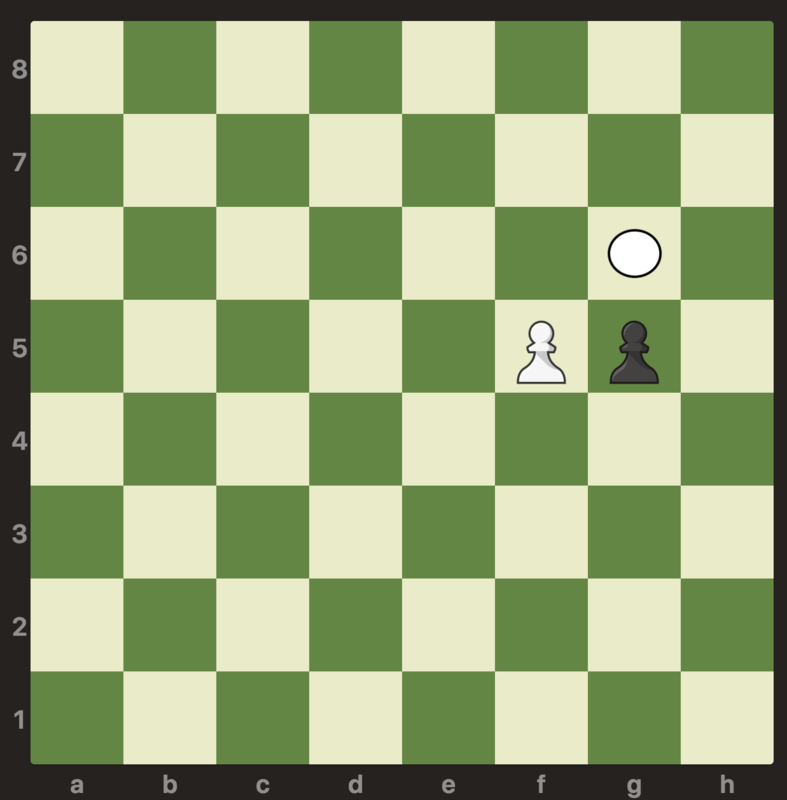 The white pawn can capture the black pawn and move to g6. The move is recorded as fxg6e.p. It is perfectly okay to be recorded as fxg6 also. 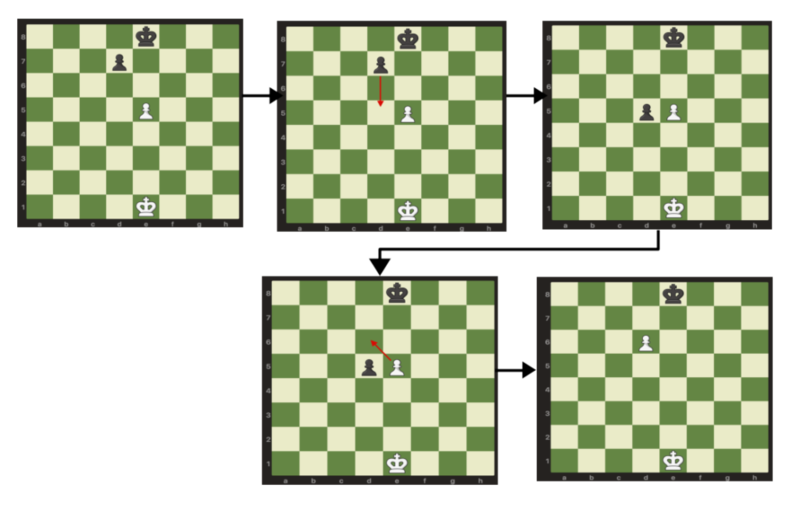 Two different en passant positions that can be used for capture with the same configuration of pieces, for the same player to move, are considered different. Therefore in the possibility of draw due to three repeated moves, these will be considered as different moves. 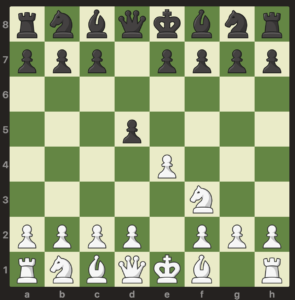 A player has to make the en passant capture if it is the only legal move left during a check else the player has to resign. It is used to make sure that the enemy pawn does not keep moving ahead for a possible promotion to a more powerful piece such as a rook or a queen. The rule made it more difficult for players to avoid pawn exchanges and block positions. It keeps the game more open. 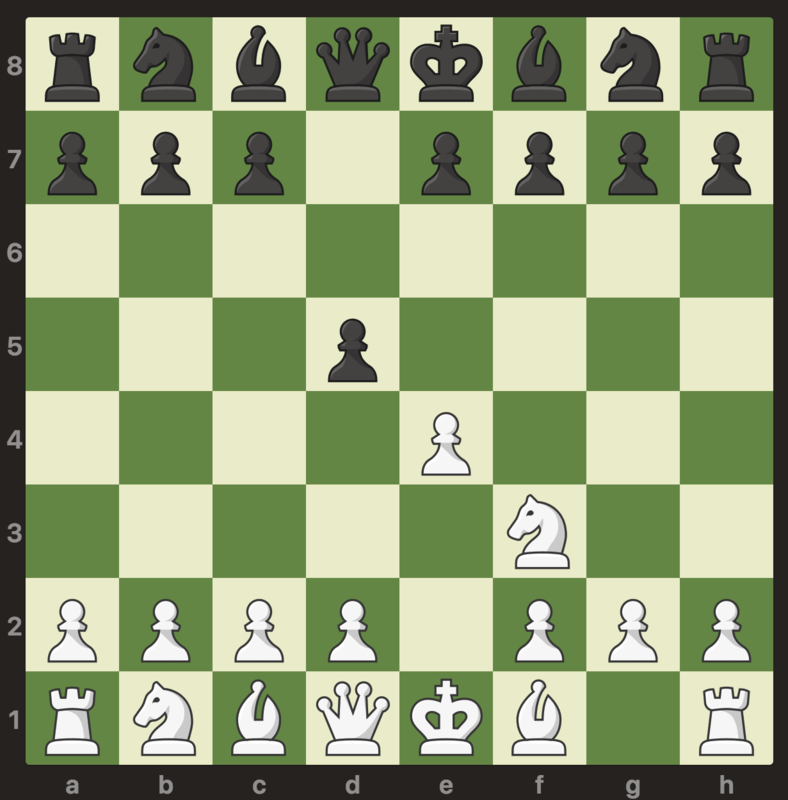 Puzzle 1 – What are the best moves that the player with the white pieces can make? Solution: White moves the Bishop to give a check and black moves the pawn to e5 to defend the king. White then makes the en passant capture by the pawn on e4 and gives a check again. The white pawn at d4 captures the black pawn at d5 and moves to d6. The French Defence is a chess opening that has the first moves as e4 and e6. This is usually followed by d4 and d5. In one variation, if black moves the pawn to d5, white can make the en passant capture with exd6. In the game between Alexandru Sorin Segal (2415) and Karl Heinz Podzielny (2375), played in Dortmund in 1980, Sorin playing white used en passant to attack the Black Queen. Sorin moved his queen to c2. Podzielny made the move – b5. Sorin captured the pawn in b5 with the move axb6. Gunnar playing white, moved the pawn to h5 giving a check. 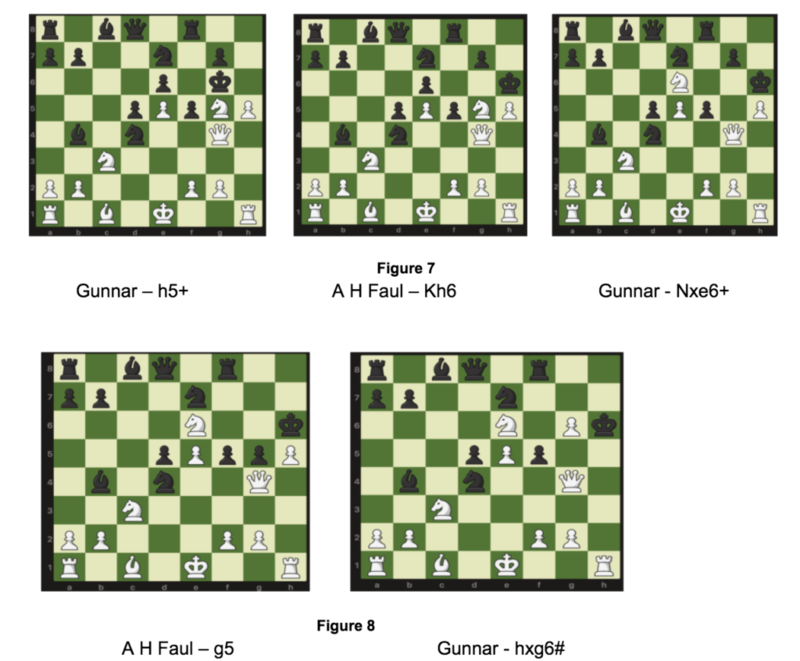 A H Faul made the move – Kh6. Gunnar captured the black pawn using the move Nxe6 giving a discovered check. A H Faul moves the pawn to g5. Gunnar made an en passant by capturing the pawn at g5 using the pawn in h6 giving a discovered check again which is a checkmate. The en passant capture can be done only when the first opportunity for an enemy piece occurs. If you do not capture at that time and make a different move, you lose the opportunity to capture that particular pawn using en passant. So if it is the best move for you, do it. Do not use the en passant capture move because you know it!. Think about your move, analyse the move and evaluate what the opponent will do. Then use the best move possible.